Pundits have warned about Honda losing its way since at least the early 1990s. With the last few generations of Acuras, the 2011 Civic, and the just-replaced Accord, those warnings finally came to roost. Enter the 2013 Accord, a return to form with good dynamics, and the big-on-the-inside, smallish-on-the-outside, low-cowl design that Honda calls "Man Maximum, Machine Minimum." It comes on the tail of Honda's announcement last year that it would design, as well as build, the sinewy 2015 Acura NSX in Ohio. American Honda president and CEO Tetsuo Iwamura also serves as executive vice president of Honda Motor Company. He spoke of changes and updates for Hondas and Acuras that give us hope the automaker has turned the corner, and is on its way back to the kind of design and engineering leadership that made it an enthusiasts' affordable favorite a quarter-century ago. The new Acura RLX flagship, unveiled at the Los Angeles International Auto Show, adapts the traditional Honda low cowl of the new Accord. It will be available as a front-drive car for the first time (replacing the RL), with Precision All-Wheel Steer rear toe control, or in AWD form with the three-motor/V-6 Sport Hybrid Super Handling All-Wheel-Drive. Its 3.5-liter V-6 has been updated with gas direct-injection.Iwamura-san spoke to a group of auto journalists about the RLX and other cars in a roundtable discussion at Automobile magazine's offices in Ann Arbor, Michigan.How will you position the FWD and AWD Acura RLX? We want it to be a luxury model. We still want to do it smartly. It has a driving feel like a V-8, but offering much better fuel efficiency. We think we'll have 30/30/30 [city/highway/combined] EPA fuel economy [in three-motor hybrid form].Are you considering a 2WD version of the NSX?Anything is possible, but we cannot explain the detail of the NSX at this moment. Honda has become very aggressive with hybrids. One is the one-motor IMA system, currently in the North American Civic. 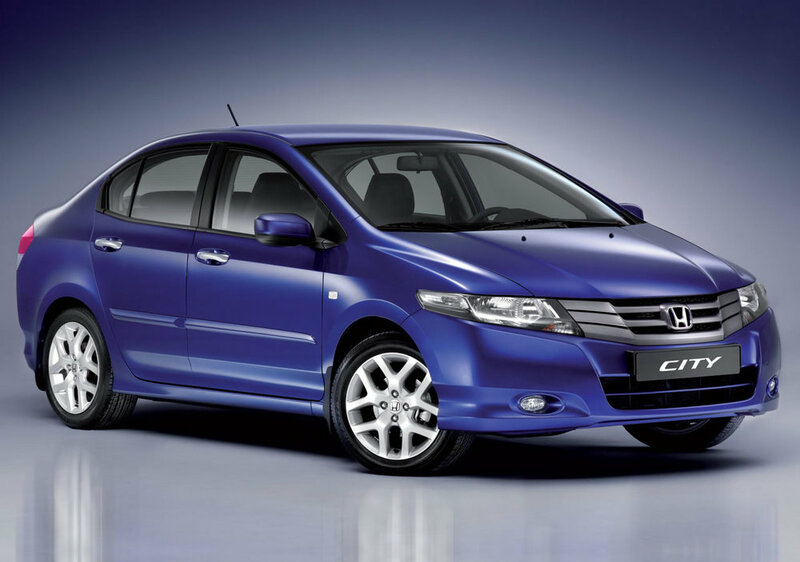 It will be enhanced, in-house, with a new transmission for the next models [not Civic]. The second is a two-motor hybrid, first in the Accord plug-in, which will be available early next year in the U.S. Following this plug-in hybrid, we will have a full hybrid version of the Accord, which will have a two-motor hybrid system. It will generate very good fuel efficiency. Together with the three-motor hybrid system for both RLX and NSX, we will have three very competitive hybrid systems.You scuttled plans for a diesel Acura TSX.That stopped, unfortunately. We are watching very carefully and if diesel becomes a major stream in the U.S., we would definitely do it.Any more turbos?Everybody's talking about the downsized turbo. That is, so far, the best approach to make fuel efficiency up, especially from a CAFE point of view.What have you learned from having to create a major face-lift for the Civic after just two model years?We see the current Civic as a nice car. It has a very, very strong competitive edge. It has been the best-selling model in that segment, but we are not satisfied with the model. We really wish to be best in the segment...to be the benchmark again in the segment. So Accord, we made it best, and CR-V, we made it best. Civic, we've made it best in the segment as a benchmark. That is our strategy.